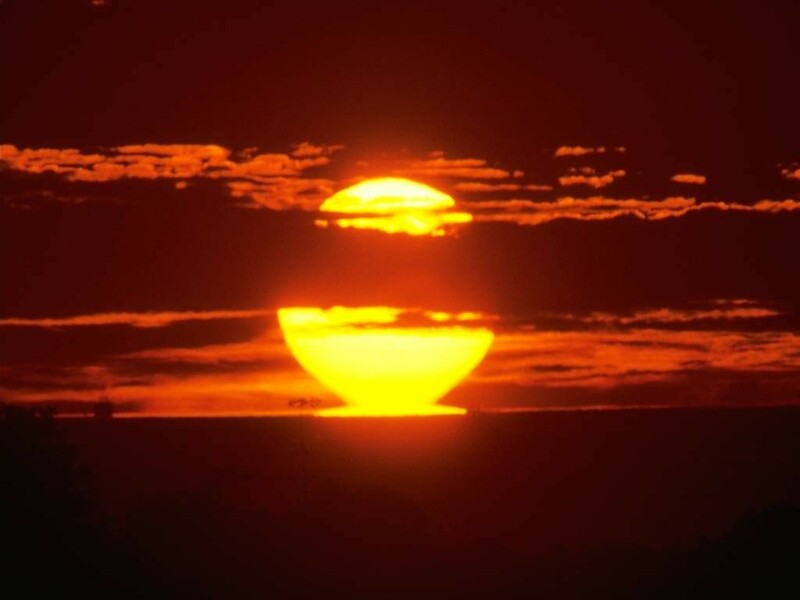 Yep summer is winding down, 3 more weeks more or less til the upcoming equinox. But that doesn’t mean there’s not some summer time fun yet to be had. Summer weather in Prague can be hit and miss. The season hosts some of the most awe-inspiring thunder and lightening storms I’ve experienced. A couple summers ago a lightening bolt struck the cathedral a street away from my building and it shook me and my two flatmates out of bed. I’ve also learned the Prague rainstorm warning of Drip-Drip-Run! Yet there’s still time to squeeze the last bit of joy out of the season. My final swimming excursion at the lake last year was the first weekend of October. So here are my tips on the best places to go and the best things to do (or maybe not!) before the leaves start to fall. 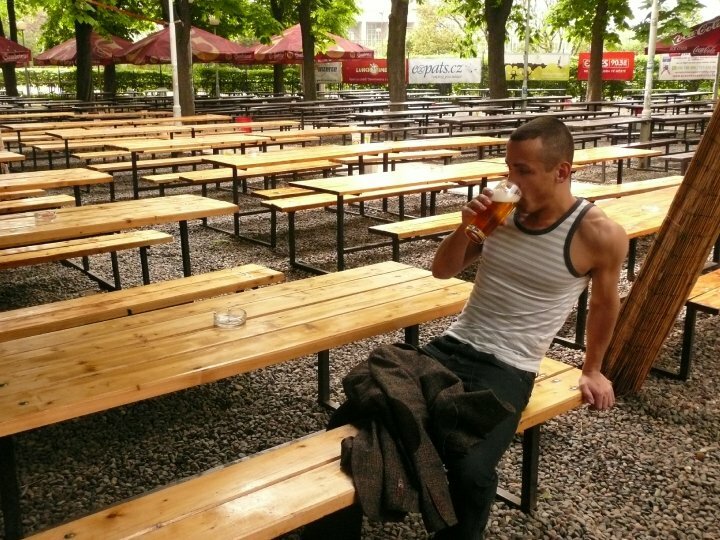 Prague’s beergardens are the best places to see and be seen or simply to go alone and have a table full of new friends within a short period of time. 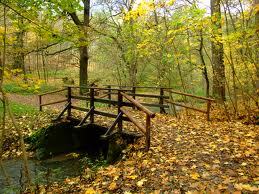 The two largest are Riegrovy Sady and Letna, on opposite sides of the Vltava River running through town. Both have their merits of amazing views of the city, albeit from different views with different neighborhood loyalties. I live on the Riegrovy side which is a large enough park to have a 1,000 or so capacity beer garden on one side and a smaller 100 or so capacity on the other side with acres of grass and a slope that fills up with an ampitheatre of people on blankets watching the sun set over the Prague Castle. For a land-locked country, Prague has a fair number of options for outdoor swimming. The first and most obvious would be the Vltava River that not only cuts through the city but winds through the countryside for 430km welcoming many tributaries. It’s pretty dirty due to boat traffic in the city centre, but just beyond are decent swimming areas no worse than many American lakes I’ve swam in. Zlute Lasne is a riverfront resort just a few trams tops from the center. For a small entry fee to the area (free after 5pm) you access a variety of outdoor and indoor grill and tropical themed restaurants. They have a sandy area for beach volleyball and a dock for swimming in the river. For the river-squeamish there are small sprinkler showers in the grass to wash off the questionable river water. I should mention Podeli, an indoor/outdoor swimming pool complex kind of across the street from Zlute Lasne. I’ve never been there and have only heard stories about fungal infections following swims there. Dvorka Sarka is a popular swimming/sunning destination accessible by public transport though on the outskirts of the city. It’s a nature reserve of 25 hectacres of ravines and forest where one may stumble across a carved gnome or two on a hike. After going to the end of the metro line, then the end of the tram line, then about a kilometer walk you’ll find a gated entrance where you’ll pay about a $3 entrance fee to stake your blanket claim on whatever free grass you can find in a crowded expanse around 2 swimming pools fed from mountain streams. Jumping into the ice cold water is an excellent and immediate cure for a weekend hangover. However my favorite swimming hole is at the tram stop just before Dvorka Sarka, Dzban. It’s a large reservoir actually, a long walk from the pools at Dvorka Sarka or a short walk from the tram. One side is a free park, but the other side has a gate with a 50kc ($2.50) fee that ensures no dogs and features a couple grill bars and clean toilets. Somehow it’s much less crowded than the pools and the water is cleaner than the Vltava. These are two popular local activities, though I have done neither here. 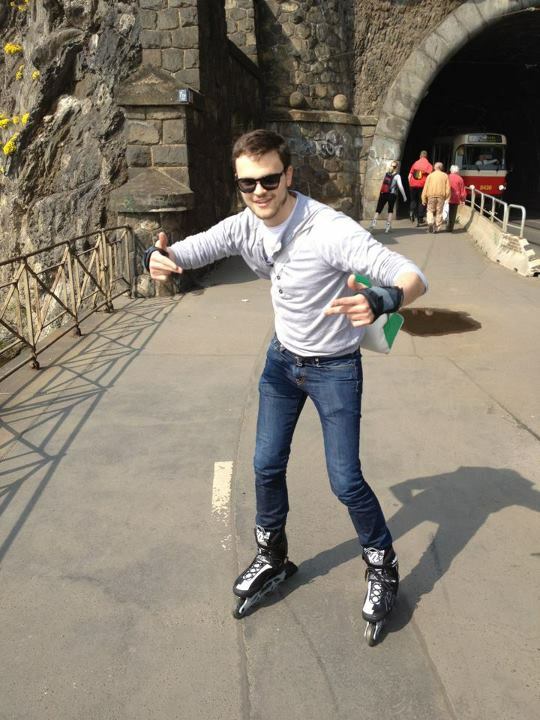 I favor quad skates to rollerblades, and they’re much harder to find (I left my personal pair in the States). Rollerblades and even bicycles are available to rent quite readily. There are scenic and well-kept paths that travel along the river. 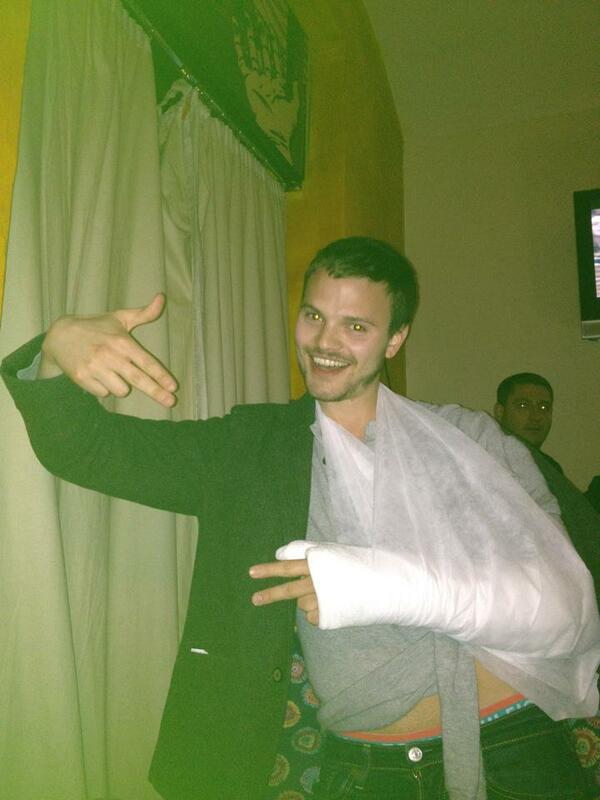 Don’t forget your bike helmet and skate guards, as my flatmate broke his arm on his first and only skating trek. On any given sunny weekend, the Vltava in the city center is crowded with paddleboats. There are numerous rentals, and you can chose from a number of styles including a white swan and racing cars. The only time I’ve been in one thus far was being paddled around while tagging along on a date with my friend and his new boyfriend. In addition to paddle boats, anyone loitering around the riverfront will be accosted by “sailor boys” hawking small riverboat cruises. It’s legit and a nice thing for mom and dad when they visit. Few people I’ve talked to seem to know about this campground inside the Prague city limits. Located in Zizkov, known as the expat residence of the city, it’s just a few tram stops from the city center. Walking through a parking lot and around a large office building, you come to a gated American Indian themed campground of 1500 square meters of tent sites, RV hook-ups, swimming pool and tennis court. 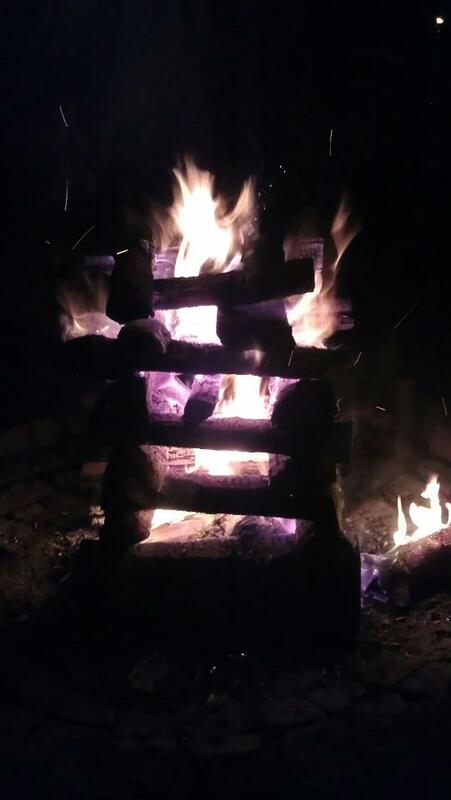 There’s a grill restaurant, and benches around a nightly campfire (the night we were there they built a weird jenga-looking fire). They have a small stage for outdoor concerts and even a teepee. I’m still trying to talk my friends into taking the tram for a tent over-nighter, though the place does seem to fill up with international backpackers just passing through. And as with most weekdays whenever I can, I’m off to sit in the park and watch the late summer sun set.